Haven't had a chance to clean it yet, but this Westbrook is in great shape. Somehow browsed the auctions and found a rare bird, couldn't pass it up. 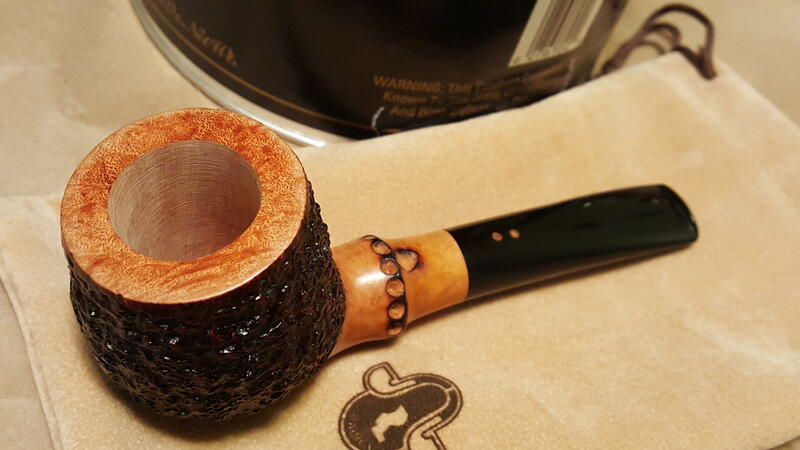 A Wally Frank with Briar extension clearly made by Butz Choquin and in one of their oldest shapes, which I like. Looking forward to this one. Probably had my best score ever today.. 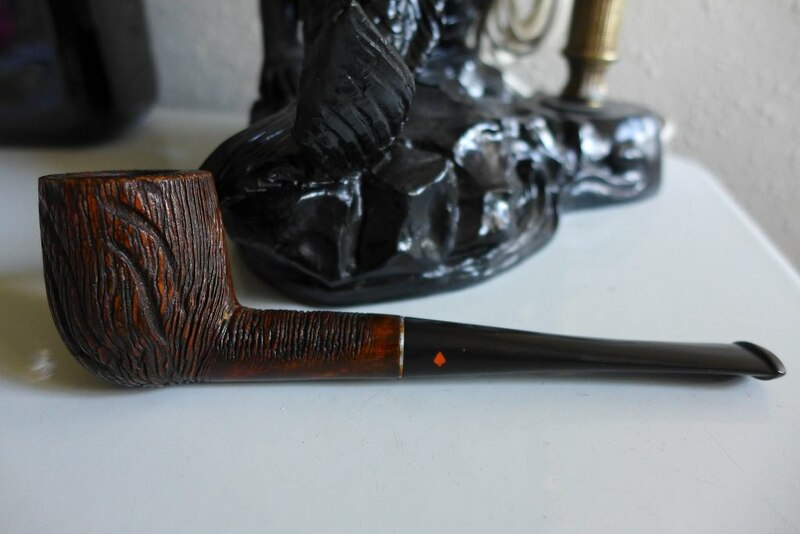 I just found this unsmoked Orlik De Luxe at the local flea market for $5. Nice score, congrats. I haven't made a purchase but did swing a trade, package should be here tomorrow, pictures to follow. A flea market is always worth a stop..you proved it. Okay, this was a trade, I would not/could not spend this kind of money but was somehow able to barter a deal and couldn't pass it up, here's the result. 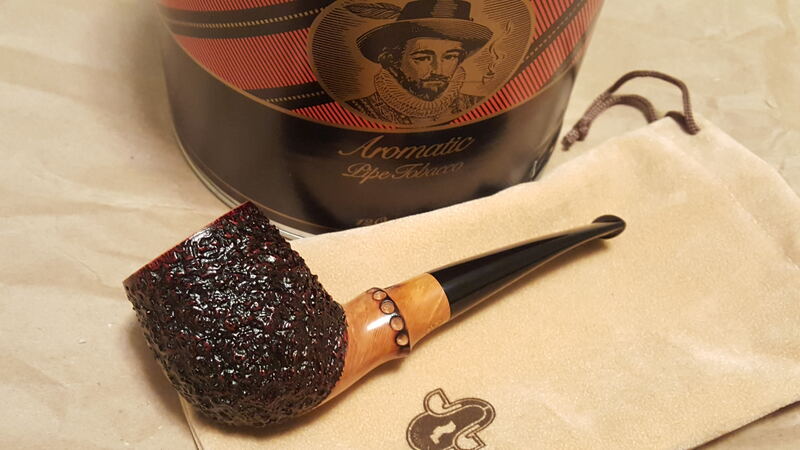 One brand new Radice Rind with faux bamboo and one tub of SWRA, thinking these two will get along nicely. Yow! that is a DANDY! A dog is the only thing that loves you more than he loves himself.